Last month, HA-Derma, IBSA’s UK distributor, invited selected practitioners to attend its two day International Masterclass in Amsterdam. 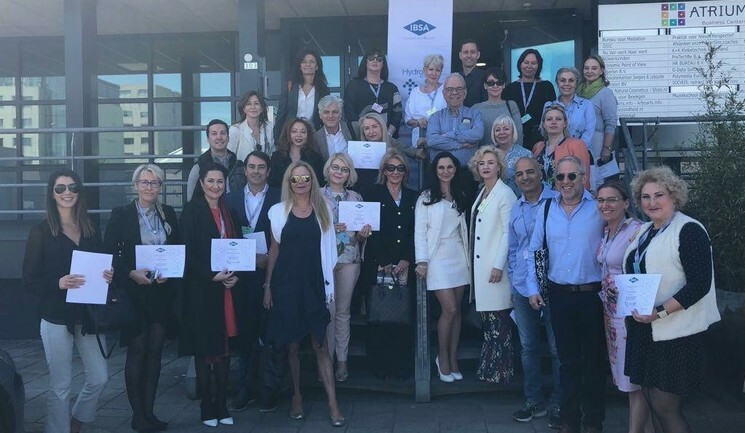 The event, which was organised by IBSA Farmaceutici Italia in collaboration with Dameto Clinics, welcomed Dr Gabriel Siquier Dameto, Dr Beatriz Molina, Dr Eylam Kramer and Dr Antonello Tateo, amongst others. Delegates were able to attend presentations with live demonstrations, primarily focusing on IBSA and its product portfolio. The first day was dedicated to combination protocols of Aliaxin dermal filler and Profhilo hyaluronic acid (HA) hybrid for skin remodelling whilst the second day included talks on multi-level tissue regeneration with an overview of clinical studies and injection technique for the perioral area.